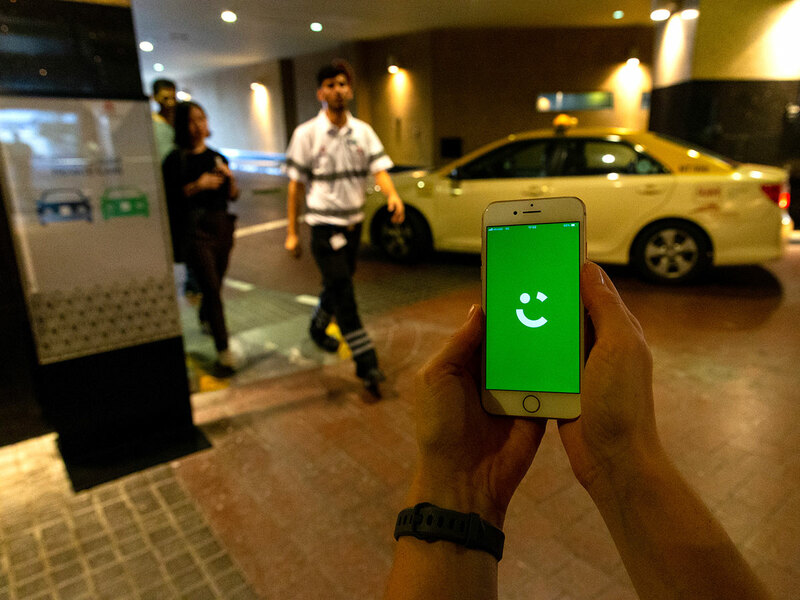 Dubai: The acquisition by Uber Technologies of Dubai-based ride-hailing rival Careem for $3.1 billion (Dh11.38 billion) once again proves that the Middle East is ripe for startup success stories — and more unicorns from the region are just a matter of time. Despite the geopolitics, slow growth of regional economies in recent years and not so friendly financing environment for start-ups, the region has managed to come up with a few surprise deals attracting global investors. The most notable among them, until the Careem deal, was Amazon’s half-billion-dollar purchase of Souq.com last year. Despite these two great success stories, private equity and venture capital investors lament that there are only a few potential unicorns looming on the horizon. While start-up financing remains a challenge in region in the absence of a mature angel-to-venture capital pipeline, there remain many regulatory obstacles to founding and funding a new company in many countries across the region. While a country like the UAE has come a long way in improving the ease of doing business, finding funding remains a challenge for startups. According to UAE Central Bank statistics, financing for small and medium enterprises (SMEs) by banks accounts for less than five per cent of total banking assets in the country. Alternate financing channels, such as angel investors and venture capital, are at a nascent stage in the region. Angel investors are a class of well-to-do financiers, usually experienced industry folk, who take equity stakes in startups. They take very early-stage businesses under their wing. Typically, institutional investors such as venture capital funds or private equity funds do not like to commit capital to tiny businesses. Venture capital is a type of private equity; it is a form of financing for early-stage companies deemed to have high growth and innovative potential by firms or funds. These investments tend to be very risky but can result in high returns. Driven by some of the entrepreneurial success stories, things are looking up for the Middle East’s startup ecosystem. From a meagre $200 million (Dh734 million) in VC funding in 2015, funding grew to $1 billion in 2016. Industry estimates suggest VC funding in the region crossed $3 billion in 2018. According to a report by CB Insights, Noon, billed as the Middle East’s homegrown competitor to Amazon, raised about $1 billion in funding last year. Noon is backed by a group of prominent Gulf investors, including Saudi Arabia’s Public Investment Fund (PIF) and Kuwait’s MH Alshaya & Co.
Middle Eastern entrepreneurs are leading the way when it comes to angel investing, according to a recent HSBC report on ‘Private Banking Essence of Enterprise’. Two-thirds of entrepreneurs in the Middle East (66 per cent) are angel investors, funnelling both capital and expertise back to the entrepreneurial community, with the United States accounting for 54 per cent and the Asia-Pacific region accounting for 45 per cent. According to MAGNiTT, a tracker of regional deals, companies across the region are developing everything from new payment systems to bug tracking software. Entrepreneurs here hope that the recent successful deals will play a catalyst in getting more institutional and Angel-VC type funding into to the region. Many in the angel, VC and private equity value chain expect startups in the region to get inspired by the high valuations of recent deals to move away from on narrowly focused local regional enterprises to more globally scalable ventures.